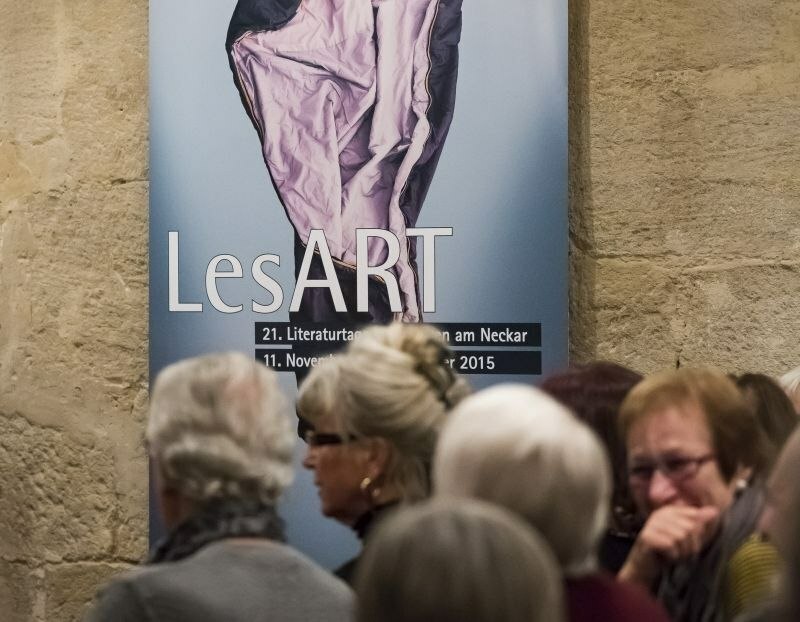 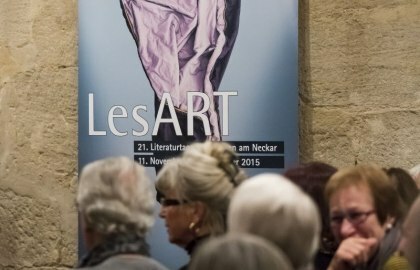 In autumn, writers of distinction gather in Esslingen for LesART. 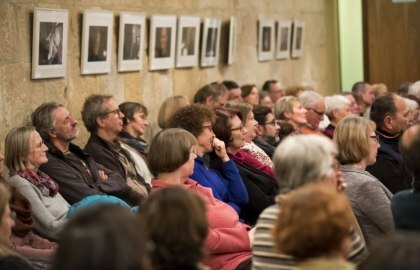 The three-week festival is well known far beyond the city’s boundaries and presents a wide variety of contemporary authors. 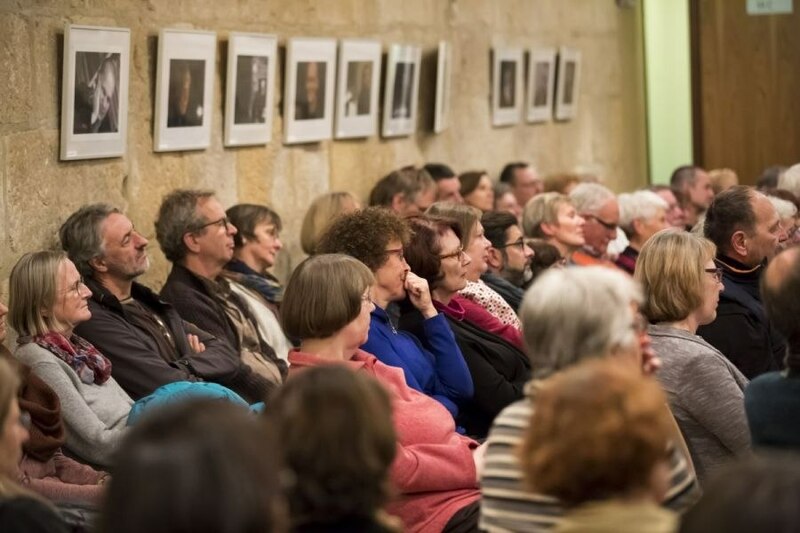 They present their current books and give glimpses into the eclectic and lively contemporary literary scene. The nationwide distinguished municipal library in the former Pfleghof is responsible for the organisation of this event. 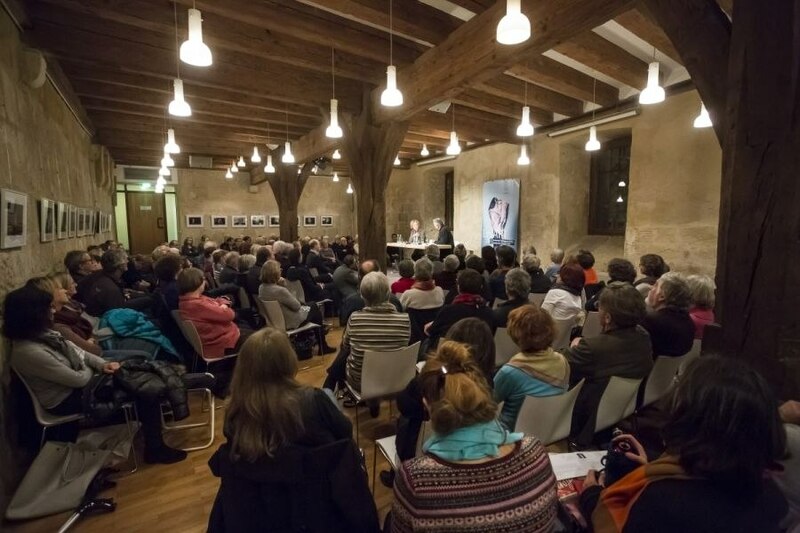 Every two years, the renowned Esslingen “Bahnwärter Scholarship” offers young writers and visual artists the opportunity to live and work in Esslingen.